The Verve Live: Ashcroft to front new band? Ashcroft to front new band? 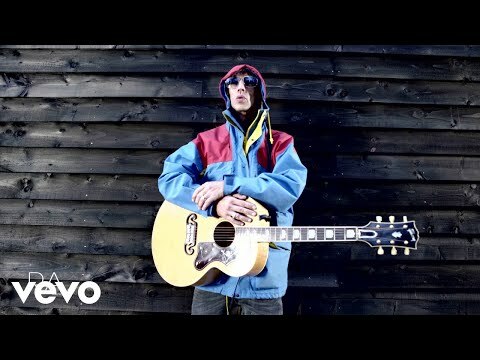 It is rumored that Richard Ashcroft will front a new act next year called United Nations of Sound. The 2008 Verve comeback, spawning a reunion, tour, and album, is currently "on holiday" leaving lead singer Richard Ashcroft with at least one more contractually obligated album as a solo artist. Apparently, rather than go back to a solo career, Ashcroft has assembled a new band of musicians. 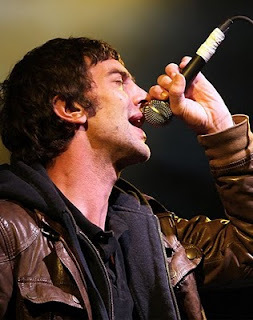 Other members remain a mystery with the possible exception of former Verve drummer Peter Salisbury who has appeared on every Richard Ashcroft solo record. His inclusion, however, has not yet been confirmed. The new act is working with hip hop producer No ID. Currently, Verve members Nick McCabe and Simon Jones are working with The Black Ships. The project is slowly picking up speed. Earlier this month, the band was in the studio editing, arranging and putting down vocals. Whose vocals you may ask? Still a mystery. Stay tuned.